While watching this movie, I had to keep reminding myself that it is director Yen Cheng-Kuo's debut feature. The drama is intense, the action is hot and heavy, and the cast is filled with some serious heavyweight talent. 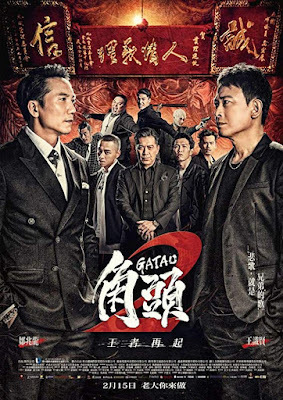 Legendary actor Jack Kao reprises his role as Boss Gui from the original Gatao film which came out in 2015 but takes a bit of a back seat this time around. Then lead characters for this film are Ren, played by Wang Shih-Hsien who is Gui's heir apparent and Liu Jian, played by Collin Chou who American audiences will most likely recognize as Seraph from the 2nd and 3rd Matrix movies. The two men are drug lords who many years ago were as close as brothers but now come face to face in a war over control of Taipei's crime scene. The two play off of each other very well with Chou's aggressive extravagance being a perfect contrast to his counterpart's steadfast and calm demeanor. 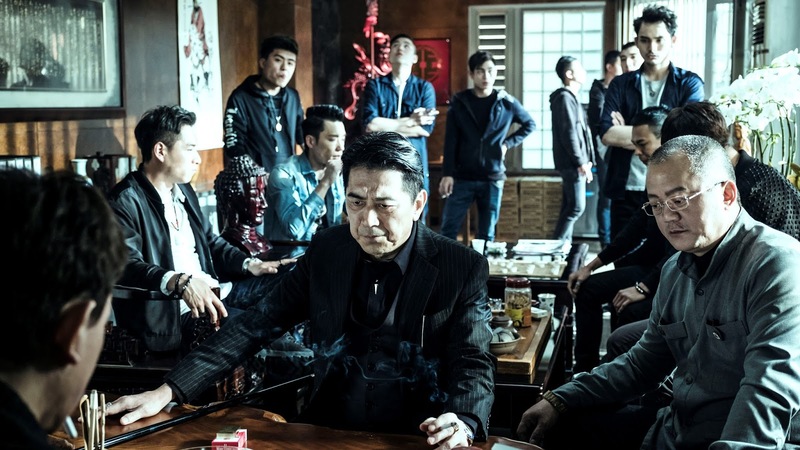 Other strong performances come from Jen-Shuo Cheng as Qing, Ren's second in command, Tsai-Hsing Chang as Po, and Samuel Ku as a seemingly psychotic killer named Syko. Of course. One scene that really caught my attention involved Qing and Po who, after a tragic and unexpected turn of events, let out a flood of emotions and display a level of honesty and raw emotion you don't often see from male characters in these types of movies. Another memorable moment is a large scale fight scene that involves dozens of men beating the crap out of each other in the streets of Taipei. There is so much going on in this scene, it must have taken a ton of effort to get everything just right with all of the necessary staging and choreography. 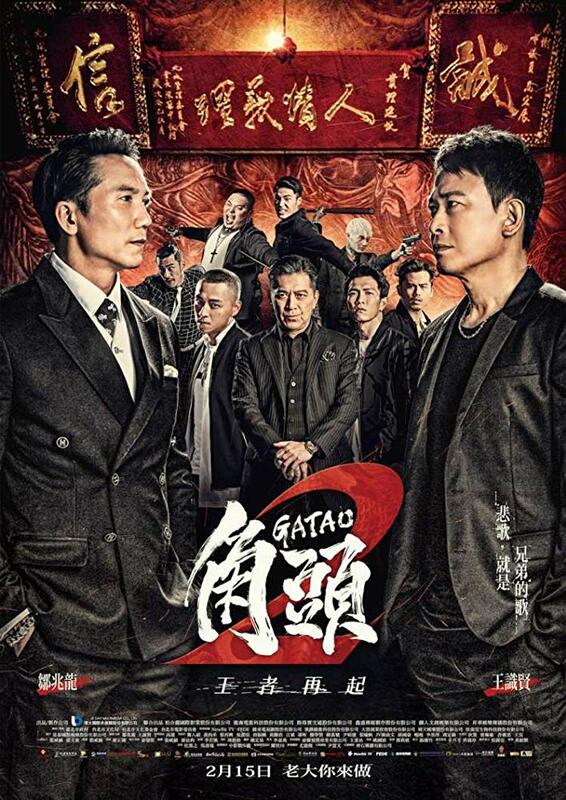 Gatao 2: Rise of the King is an entertaining crime thriller and a smashing debut for director Yen Cheng-Kuo. At times, it does feel a little long but the intense action and quality performances from the cast make up for the deliberate story telling style. Gatao 2: Rise of the King is an official selection of the 2018 Hawaii International Film Festival.